Drones are incredible pieces of technology that could change the face of multiple industries, and possibly how we function as a society. You’ve seen all of the incredible photos taken by drones that wouldn’t otherwise exist, and how it’s being used to deliver goods from point A to point B while bypassing traffic. Amidst all the controversy and news stories, drones are used for some highly beneficial, cool and interesting things. Apart from using drones to perform drone inspection services. Here are three other uses of drones that you might be interested in. Drone technology is making a huge impact on the farming industry. 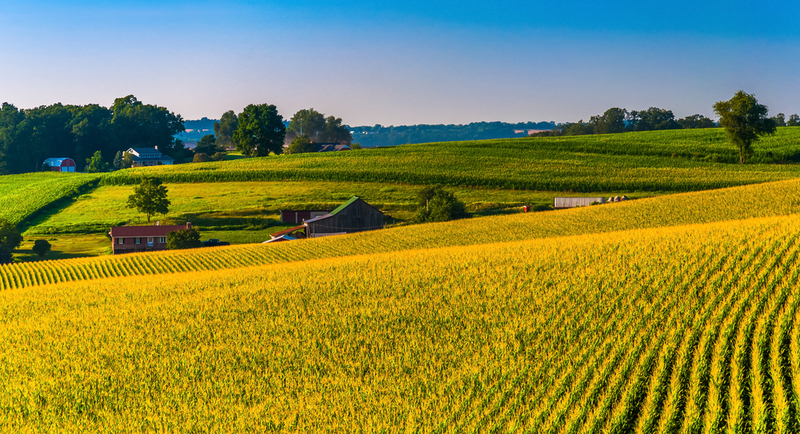 Agricultural drones are often used by farmers to get a better picture of how their crops are performing, especially if they have thousands of acres worth of crops to assess. By assessing the situation from above, they’ll quickly be able to determine if there is an irrigation issue or pest infestation and deal with it as soon as possible. As technology advances, so are the uses of drones in agriculture. One drone is meant to drastically reduce planting costs by shooting seeds into the soil and coating them with nutrients, reducing the time and effort put into planting by an incredible amount. Other drones are built for crop spraying, reducing the need for large machinery. When an accident or crime takes place, a clock starts running for investigators. This is particularly true if it happens in a public area, such as a busy highway or sidewalk. In the incident of a motor vehicle accident, particularly one with extensive damage or fatalities, law enforcement is tasked with figuring out what happened and getting the area cleared up quickly and safely. During this chaos, law enforcement agencies often use drones to circle overhead and take thousands of pictures. Using UAV and Accident Reconstruction software, they are able to put these images together to recreate the scene of an accident. That way, if they want to look back on something once the scene is cleared up, they have everything in front of them on a computer screen. This ensures that those involved are getting the full attention they deserve while maintaining a safe route for traffic. The same idea applies for outdoor crime scenes. By having all of the angles easily accessible via computer after the scene has been cleared up or has been exposed to the elements for too long, investigators can see a different perspective on things, and perhaps pick up on something they missed. Nothing is more terrifying than a child going missing in the forest or people missing after a natural disaster. In many cases, the conditions are too dangerous for first responders to get in and help and like the accident and crime scenes mentioned above, time is of the essence. Drones are being used in search and rescue efforts because of their ability to take detailed photos of large areas and measure heat signatures that a body emits, which can greatly narrow down the area to search and cut down on resources used. The infrared camera is especially useful at night time when search efforts are often put on hold. Additionally, this is beneficial if there’s a lot of growth or canopy coverage and the person is unresponsive. 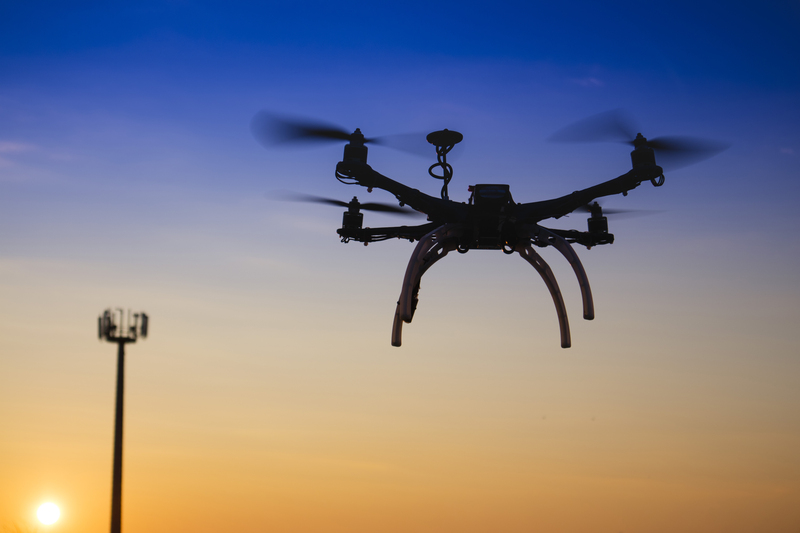 Drones are particularly useful in natural disasters when structural damage to buildings needs to be assessed before people can be sent in for a rescue. They can also deliver medical supplies to a team for a fraction of the cost of using a helicopter and significantly less time than sending the supplies in an automobile.